AND HAIRSTYLING COURSE IN LUCKNOW? MJ Makeup and Salon is managed by Minakshi Jaiswal. She is a hand on expert who loves to give personal attention to every single client. The business thrives on her professional expertise and personal attention. 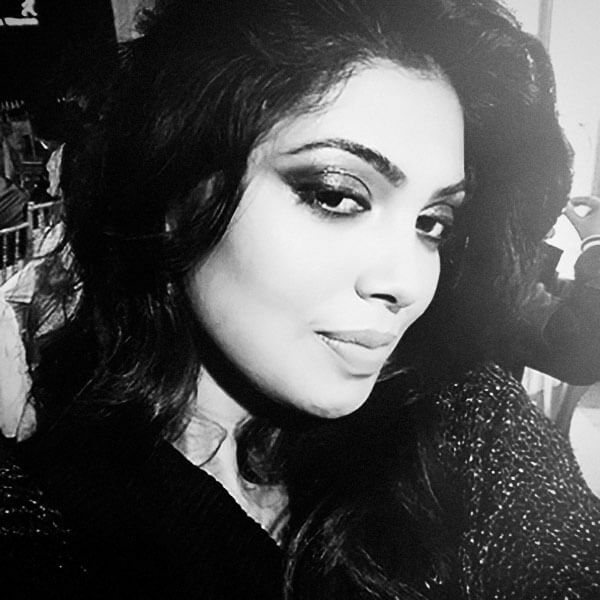 Minakshi is a Professional Makeup Artist who is gifted with bridal makeup skills. I believes that the work of a makeup artist is seen in the brides they prepare. A bridal makeup is not easy, a great makeup gives memories that are cherished forever. Makeover plays a vital role in photographs and video, a makeover artist needs to understand the changing requirements of the bridal theme. We listen to our clients for what they need. We care and promising you that you are on safe hands. We believe you are made to look beautiful..
MJ Makeup and Salon is a complete makeover and styling salon. We offer a wide array of services for all kinds of customers. From teens to grannies, we understand the requirements of every customer and satisfy them with personal care and attention. The team understands that day and night makeovers are completely different. A day makeover is dull and ready for a hot and humid day while a night makeover has a lot more glamour and glitter. The deep understanding of the different requirements of the different time of day and occasions helps us in giving perfect look to every client. 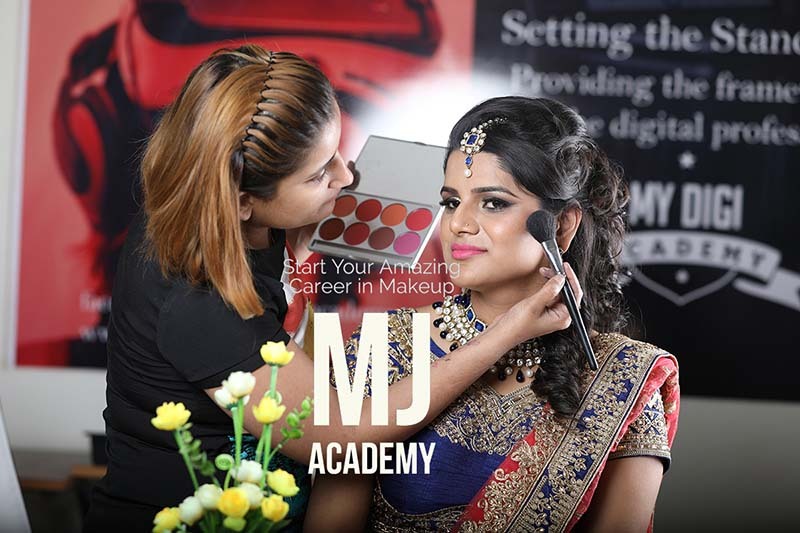 The MJ Makeup Academy is among the leading institutions imparting hair and makeup related knowledge in Lucknow. 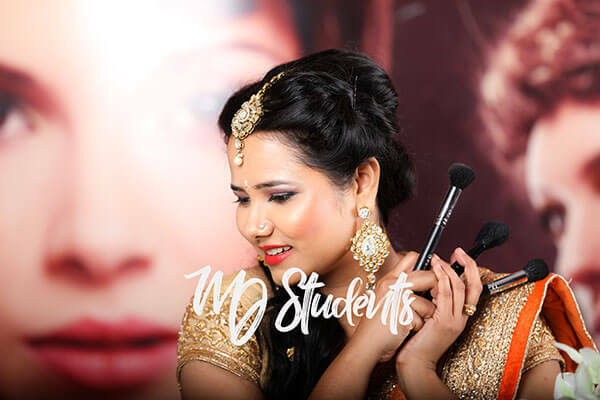 The sole purpose of launching this academia is to render the students with high-end techniques and knowledge of makeup and hairstyles. The Pre-Bridal and Bridal makeovers are our passion. In fact, these are the key to our success. The team is very passionate about the pre-bridal and bridal makeovers and loves to pamper the clients with top quality services. We are committed to provide top quality Pre Bridal in Lucknow. MJ Makeup and Salon offers top quality pre-bridal and bridal services at very competitive prices. We use only highest grade national and international materials for makeovers. It was a delight to work with Minakshi, she is brilliant at what she does and you just need to have faith in her work and you would be an awesome bride.Thanks MJ Makeup and Salon. Finally on my wedding day she did what we have discussed earlier about look and it really came out beautiful.she is amazing and good human being.I would surely recommend her. I was one of the happiest bride.I took pre bridal services as well and the entire staff is very friendly and helping. A Big Thumbs Up to the entire MJ team. Ready to discover world best look?